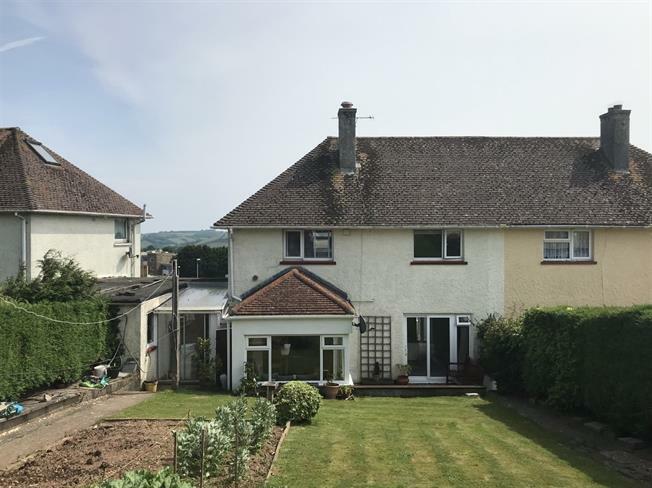 3 Bedroom Semi Detached House For Sale in Dartmouth for £230,000. The spacious accommodation includes a large open plan fitted kitchen / dining room with access to patio, separate WC, store and workshop. Upstairs there are three bedrooms and a family bathroom with Jacuzzi bath. 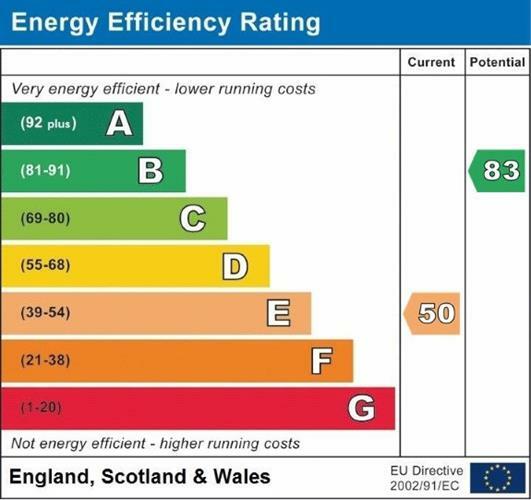 Gas fired central heating and UPVC double glazing is installed. Outside there is a wonderful garden to the rear, comprising a patio, lawned area, vegetable patch and green house. To the front, there is a gravelled area with potential to turn into parking, subject to obtaining the necessary permissions. Feature fireplace, doors opening out onto patio. Generous size kitchen diner, with space for appliances. Master bedroom, with shower cubicle. Patio area, lawned area, vegetable patch, greenhouse.